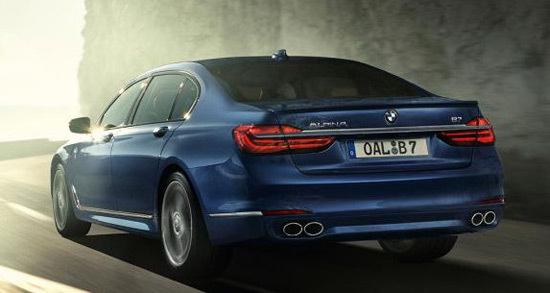 BMW Alpina presents a modified BMW 7 Series model for year 2017, under the name BMW Alpina B7 xDrive, which will have its promotion in early March at the Geneva Motor Show. 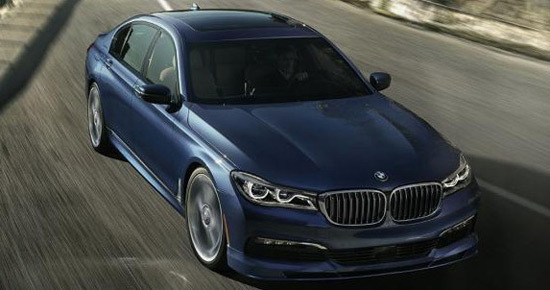 The car comes with 4.4 liter twin-turbo engine with 600 horsepower at 5750-6250 r / min. 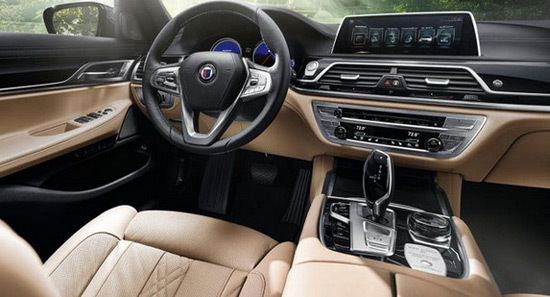 and 800 Nm of torque at 3000 r / min., paired with an eight-speed automatic gearbox, while the drive is on all four wheels. 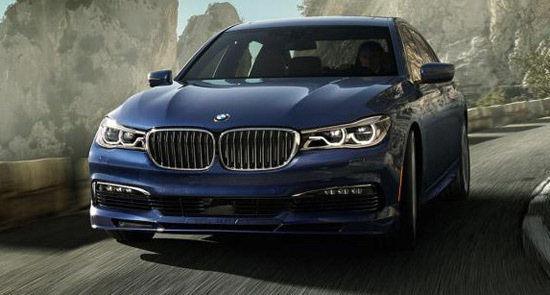 Acceleration from 0 to 60 miles per hour takes just 3.6 seconds, while top speed is 192 mph. 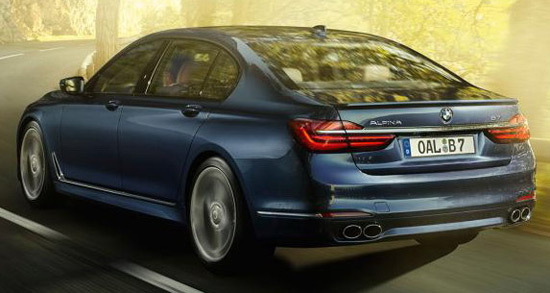 In the package are 20-inch alloy wheels with Michelin Pilot Super Sport tires (255/40 ZR20 front and 295/35 ZR20 rear), a modified suspension and brakes, sport Alpina exhaust system made of stainless steel and Alpina aero kit. 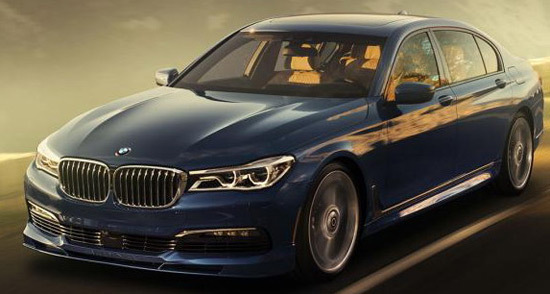 This new 2017 BMW Alpina B7 xDrive model comes with luxury interior, with Lavalin leather, sport steering wheel with blue and green stitching, Timeless Piano lacquer and Myrtle Luxury wood, and with the special exterior colors, Alpina Blue metallic and Alpina Green metallic.